Your Credibility With The Court: How to Lose It! People commonly want to know how Judges make their rulings. Often times, clients think that it’s a smoking gun piece of evidence that makes or breaks a case. This is rarely true, especially in a divorce or parenting case. Although, the bench has an appreciation for evidence they are often looking at something much simpler: credibility. Many attorneys do not discuss the importance of credibility with their clients prior to testifying at a hearing. Family law cases are riddled with he said/she said evidence, and Judges often must decide who to believe. Often times, I have heard Judges say to one party or another “sir/ma’am you are simply not credible” and then follow up with a ruling in favor of the opposing party. One thing that we commonly stress to our client’s is that credibility is key. Sometimes it involves not filing a motion that you believe in your heart to be appropriate and true, but unable to prove because you don’t have the concrete evidence needed to support the motion. By filing that one motion, the tone is set with the court and your credibility may be questioned going forward. Taking unreasonable positions is another thing that we at The Gasper Law Group try to avoid and counsel clients on. If the Court does not find you credible, the Court is less likely to find in your favor on several issues and not give your evidence and testimony the weight you may feel it deserves. So how do people loose credibility? Often times, it involves blowing one particular issue out of proportion or making excuses for one’s negative behaviors proven by the other side. 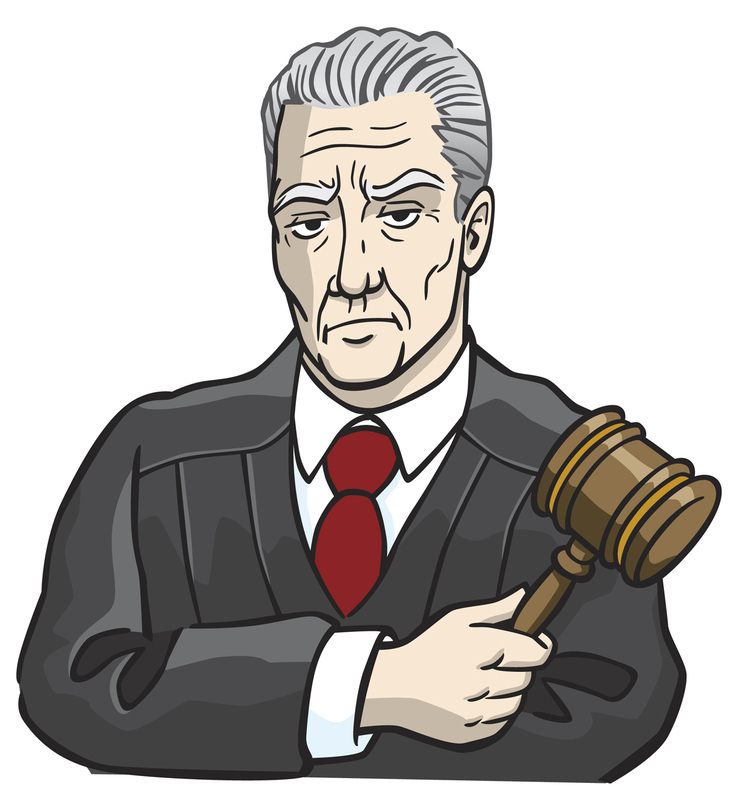 Judges use your non-verbal communication and verbal communications in gaging credibility. If you are sitting next to your attorney at a hearing and begin rolling your eyes or make verbal outbursts, this will impact your case. You can also hurt yourself by submitting inflated financial affidavits with grossly inflated expenses and property valuations. Judges were not born yesterday. Judges are looking for anything to help them make a decision in the case and to decide who to believe, and often times it is the little things that count.